On R4 advertise into BGP two summary prefixes representing subnets 40.x.x.x/16 and 44.4.x.x/19. 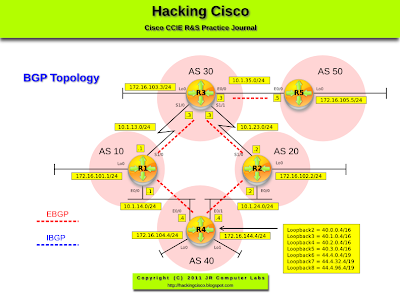 Configure R2 in such a way that apart from the two aggregates it BGP table also injects 40.2.0.0/16. Pic. 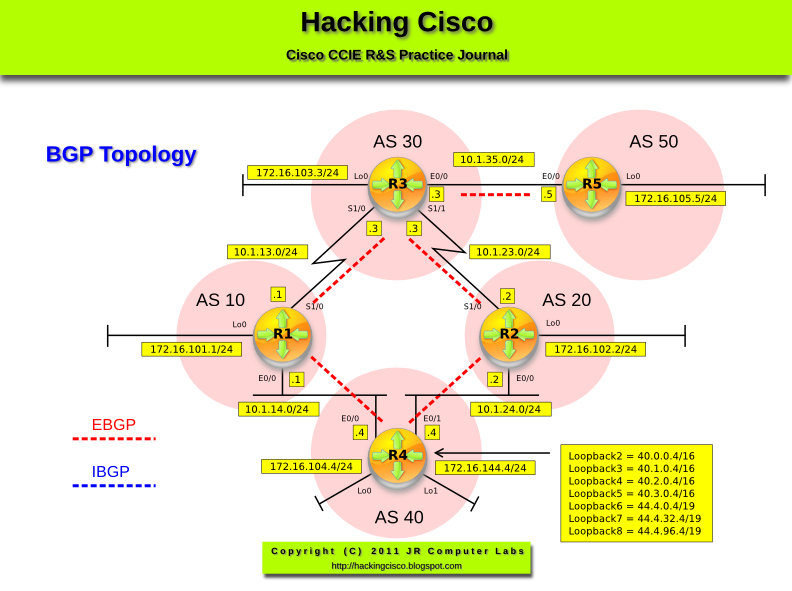 2 - R2's BGP table (aggregates). Pic. 3 - R2 Injects the Prefix into BGP. After around a minute, the prefix gets injected. The route-map which specifies the condition for the prefix injection (here: EXIST) must refer to the advertising router's address. Otherwise the conditional route injections does not seem to work.